The man who shot four people at GOP Congressional baseball practice Wednesday had a list of names of House Republicans with him, sources tell NBC News' Pete Williams. The man who opened fire on Republican lawmakers in Alexandria, Virginia, on Wednesday was carrying a handwritten list of House Republicans' names, NBC News' Pete Williams reported. According to officials briefed on the FBI investigation, the list included U.S. Rep. Trent Franks, of Arizona, U.S. Rep. Jeff Duncan, of South Carolina, U.S. Rep. Mo Brooks, of Alabama and others who officials would not reveal. Adding to uncertainty about the list, Franks was not on the baseball team. 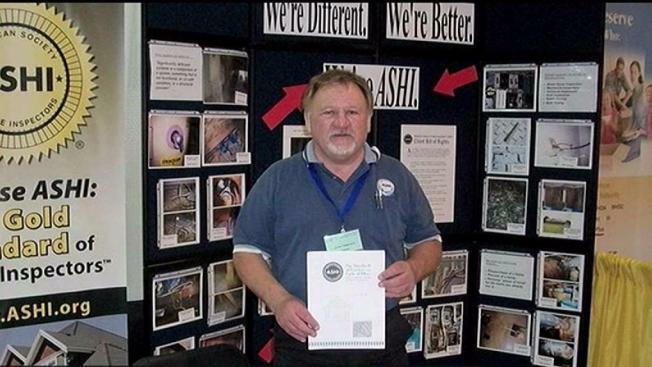 Investigators said they still do not know if the shooter, James T. Hodgkinson, had an attack plan. They checked his laptop, cellphone and camera and found indications he had been scouting potential targets. U.S. Rep. Steve Scalise is still in critical condition, but his health is improving, the congressman's surgeon said two days after Scalise was shot at a practice for the Congressional Baseball Game. Scalise, 51, was in dire condition when he was first shot, but the internal bleeding is under control, and the prognosis is positive, the doctor said. "I think that an excellent recovery is a good possibility," Dr. Jack Sava, director of trauma at MedStar Washington Hospital Center said at a news conference Friday afternoon. Lobbyist Matt Mika was shot multiple times and remains hospitalized. Also hurt but released from hospitals were two Capitol Police officers, David Bailey and Crystal Griner, and House GOP aide Zack Barth. Investigators studying Wednesday's attack at a suburban Virginia park said Hodgkinson had obtained his rifle and handgun from licensed firearms dealers. Capitol Police said they had "no evidence to suggest that the purchases were not lawful." Hodgkinson, a Belleville, Illinois, home inspector who had been living out of his van near the park, had a social media page filled with criticism of Republicans and the Trump administration. He died after officers in Scalise's security detail and Virginia police fired at him. Scalise was fielding ground balls at second base Wednesday when he was shot at a practice for the annual Republicans-Democrats baseball game.